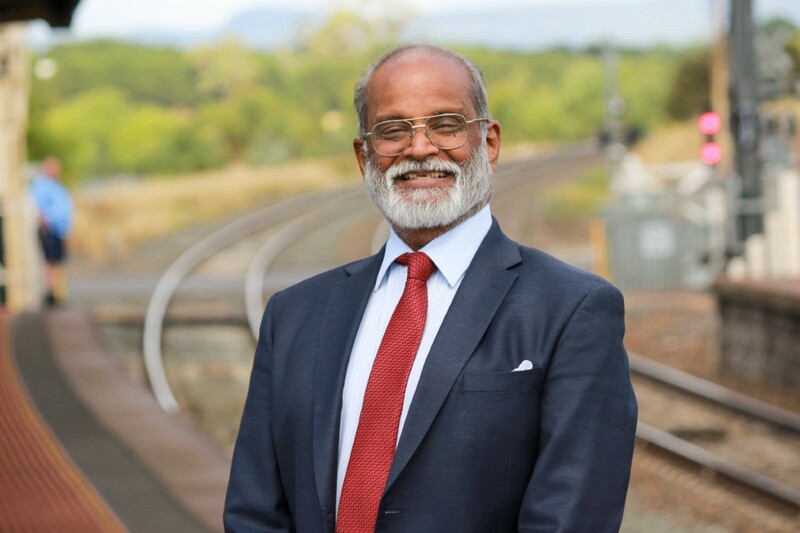 Kyneton's Sunny Chandra is standing as an independent candidate for the Federal Senate in the upcoming elections. A Kyneton local with an innovative plan to address immigration and regional growth in Victoria has announced he will be standing as an independent candidate for the Federal Senate in the upcoming elections. 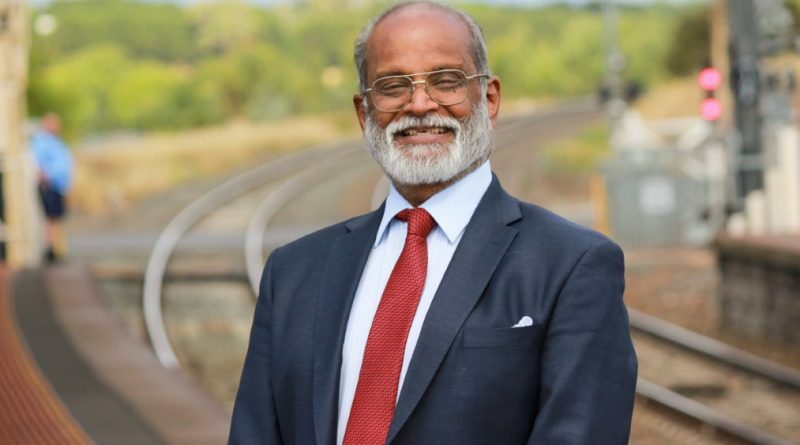 Sunny Chandra believes his policy of redirecting international students to regional areas is economically sound and of no cost to the taxpayer. An immigrant from India himself, Mr Chandra came to Australia with degrees in science and engineering and built a successful business career spanning three decades before spending 10 years working as a migration agent. “Ten years as a migration agent has taught me that there’s far more to immigration than political parties or even the general population understands,” he said. “It is not the immigration of old time, when people came here leaving their countries to start a new life in a new country. Mr Chandra said the problem was that Melbourne had a growth of nearly 100,000 per year and 65 per cent of that growth came from immigrants. “These are not real migrants, these are students. But 85-95 per cent of them want to stay,” he said. “We’ve got 2.2 million people on temporary resident visas, there’s over 400,000 on student visas, why are they in Melbourne? Why aren’t they in the regions? “The reason is, because the colleges where they come to study are in Melbourne. “They come here to study in what is called a CRICOS certified college – Commonwealth Register of Institutions and Courses for Overseas Students – you have to study in a CRICOS certified college to be able to get the points to progress towards permanent residency. And he knows, because he’s canvassed hundreds of students like these. Mr Chandra said immigration had only become a big deal now because of the extreme right and the extreme left. “The extreme left is talking about immigration only in terms of asylum seekers and children in detention, they’re the small numbers, a few hundred maybe a couple of thousand,” he said. “The extreme right is talking about another small segment, Islamist extremism, cutting back on numbers, restricting from which countries they can come from. “But in the middle, there’s this 2.2 million, nobody talks about them, it’s the elephant in the room. 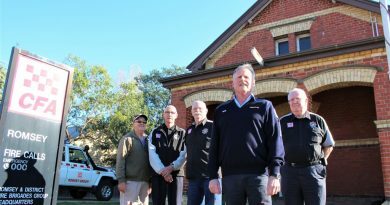 “I want to see regional Victoria growing, and I know we can do it by diverting the stream of people coming into Victoria – about 10,000 a month – into the regions. Mr Chandra said the process was very simple, requiring not even an Act of Parliament, just a ministerial instruction that CRICOS renewals would only be directed to the regions. “Our biggest export is iron ore, our next one is coal, the third one is education,” he said. 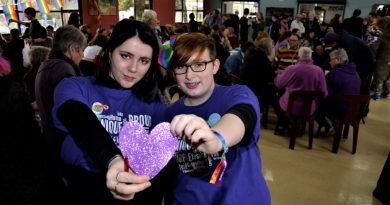 Castlemaine Secondary College students and diversity group reps Judzea Gatt and Liv Hocking at Friday's Wear It Purple Day. 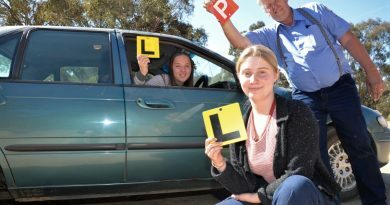 Learner drivers Lily McMahon (in car) and Tilly Donkin with driving instructor Gary Clarke at Friday's celebration.